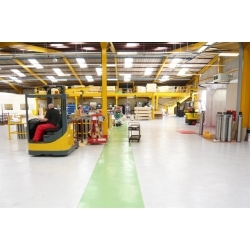 Blackfriar Professional Epoxy Floor Paint is a two-pack, water based, exceptionally hard-wearing, low-odour heavy duty floor coating ideal for heavy traffic areas. Outstanding resistance to oil, chemicals, solvents and abrasion. • Water Based formulation, ideal for use in hospitals and food and drink environments. • Resists grease, oil and weak solutions of acid and alkali. 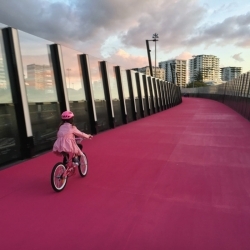 • Designed for heavy traffic environments. • Prevents the dusting of concrete surfaces. • Brush or roller application. 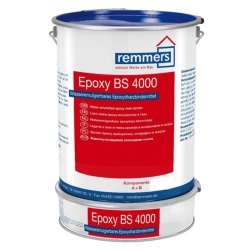 • Can be applied over existing surfaces such as brickwork, concrete, cement, wood, metal and stone. Ensure the surface to be painted is sound, clean, dry and free from grease or any substance liable to give adhesion problems. Scrape off any old or flaking paint until you have a firm surface. Special attention should be given to areas under cars to ensure all oil, grease, dirt and road salt is removed. New concrete must be left for at least 6 months before applying Blackfriar Professional Epoxy Floor Paint. Stir base thoroughly before adding all of the activator then mix well. DO NOT MIX PART UNITS. Allow to rest for 5 minutes before using. Pot life is 2-3 hours at 20°C. Apply with a brush or roller working the paint in any surface imperfections. On bare or new surfaces first apply Blackfriar Professional Epoxy Floor Primer followed by 1-2 coats of Blackfriar Professional Epoxy Floor Paint. 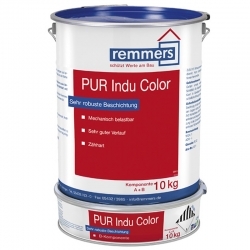 On previously painted surfaces apply 1-2 coats as required. Blackfriar Professional Epoxy Floor Paint is not suitable for use over PVC, thermoplastic tiles, quarry tiles, or granolithic concrete. 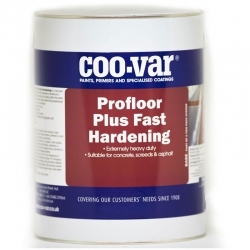 Do not apply it on concrete surfaces treated with alkali containing liquids, areas subjected to rising damp or areas treated with PVA bonding solutions. 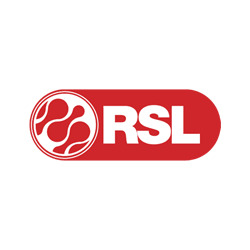 Do not apply in cold (below 10°C), damp or humid conditions. 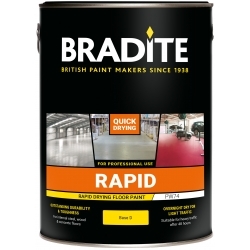 If concrete floors are very smooth then pre-treat with Blackfriar Professional Acid Etch followed after thorough rinsing by Blackfriar Professional Epoxy Floor Primer prior to applying 1-2 coats of Blackfriar Professional Water Based Epoxy Floor Paint. Surfaces are slippery when wet. To ensure slip resistance the floor must be kept dry when in use. The use of protective mats will help preserve the surface under tyres. Are testers available for Blackfriar Professional Water Based Epoxy Floor Paint? It's hard to know how it would look down. No, but we do have some good colour cards for this product which show an accurate colour and finish of the product. If you'd like us to send one out to you please contact us with your address details. 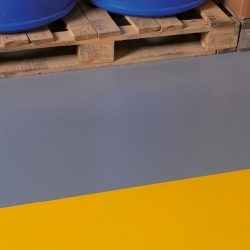 Sikafloor 359 N is a two part tough-elastic, coloured, non-yellowing, polyurethane abrasion resistant seal coat with high mechanical resistance for broadcast systems with crack-bridging properties in industrial flooring. 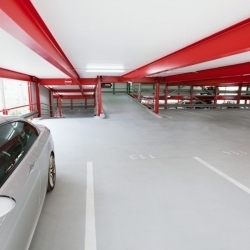 Particularly suitable for car park decks, ramps and warehouses etc. 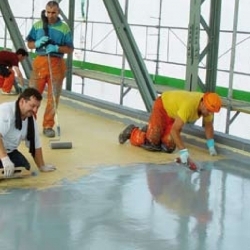 Sikafloor 381 is a two part, self smoothing epoxy coating that is highly chemically and mechanically resistant for concrete and screed surfaces in bund areas, for protection against water contaminating liquids. Find more Sikafloor systems, here. SikaCor Elastomastic TF is a reaction curing 2-pack epoxy-polyurethane resin for production of tough elastic coating systems on steel and concrete. SikaCor Elastomastic TF is used for adjustment differences to avoid standing water body and high performance, wear-resistant thin layers.